Culture — We hear this word constantly in the modern workplace. The perfect iteration is chased by everyone who wants to play. But here at Cava the word culture is rooted in our long history. It started 10 years ago. It started thousands of years ago. And it’s something we’re molding thoughtfully as we grow. 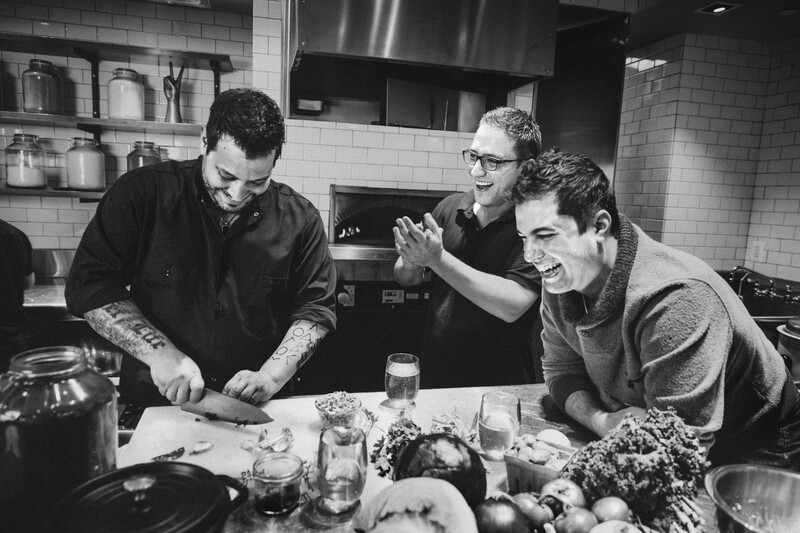 In 2006, three childhood friends, Ike Grigoropoulos, Dimitri Moshovitis, and Ted Xenohristos, opened Cava Mezze restaurant in Rockville, Maryland, outside of Washington, DC. They sought to build something new: a restaurant inspired by their families, both in terms of what food they would serve and how they would manage the business. The guys enlisted friends and family to build the restaurant’s furniture together. Chef Dimitri conjured memories of his mother’s simple cooking back home in Greece while creating Crazy Feta and braised lamb dishes. We wanted to show people what real Greek dining was about. Remember the many odd looks and questions we’d get during school lunches when we would lay out our spanakopita? That fueled us. Cava is about sharing simple, high-quality food. 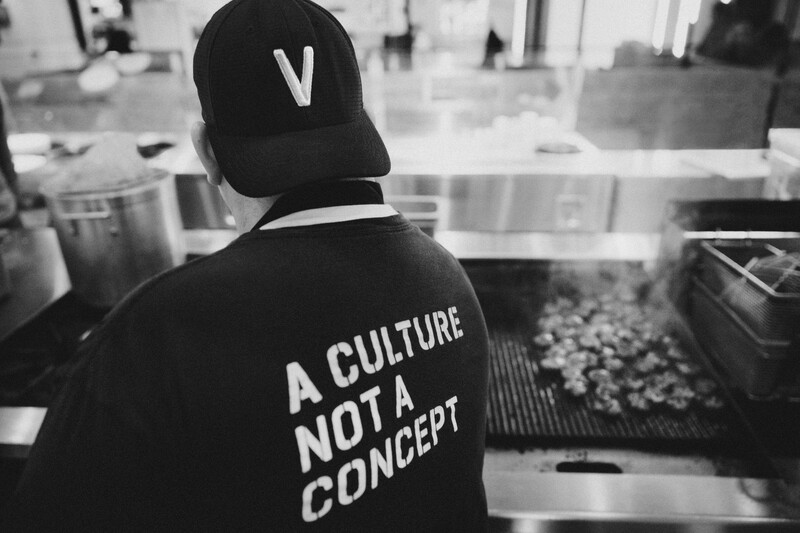 Our intentions were never to create a concept, we wanted people to understand our culture. We built the place with our own hands, from top to bottom, and we wondered, how could something that could completely bankrupt us and included working 90 hours a week be called a concept? It was so much more than that. This was our life, everything we had, and all we wanted and still want to do was show people how amazing a Mediterranean life and its food could be. Cava as you know it today is a result of these guys and the company of people who’ve been supporting them since the beginning. They loved what they did. They worked hard. They made food and hospitality the center of everything. They set themselves apart. Cava culture has grown immensely and organically. Following the early success of our full-service restaurants, we began producing our beloved dips and spreads for local grocery stores so that Cava could also be a part of your life at home. We believed in sharing this healthy Mediterranean spirit through our food with more people at an accessible price point, so we took elements of our full-service restaurants (the simple and creative food, the family-inspired hospitality) and paired them with our most popular products to create Cava Grill. Today the Cava culture includes five full-service restaurants, 15 Cava Grill restaurants (with many more on the way spanning four states), a line of small-batch products sold in over 200 grocery stores, and nearly 1,000 team members. 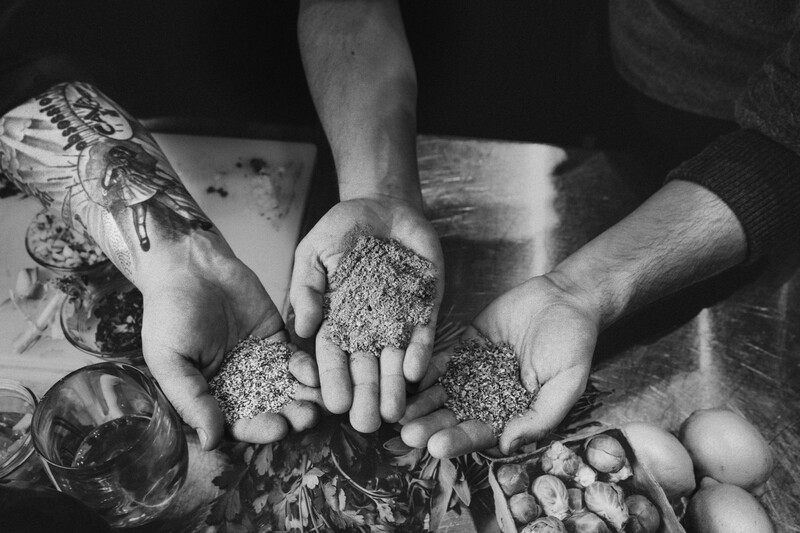 Here on Medium, we want to continue to tell the Cava culture story: why we’re building what we’re building, how we’re innovating a rapidly growing food, tech, and people business, who’s helping us do it, and how you can help. We have big ambitions — to continue to bring Cava to more people, making it easier for anyone to eat healthier without sacrificing taste or fulfillment. And to do this through the lens of our founders’ Mediterranean heritage by exposing our customers to new ingredients, bold flavors, and a balanced way of eating. Thank you for joining us on this journey. It takes a lot hustle, but it sure is delicious. ForThoseWhoSavor — our blog, where you’ll find inspired recipes made from our products, and profiles on the people who everyday are driving our business including our team members, farmers, and partners. On social — we’re obsessed with Instagram and Snapchat (username: cavagrill), where our vibrant food and lifestyle connect with our communities in real time.